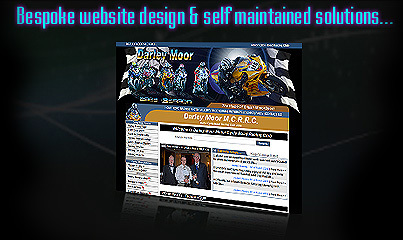 Register to use our website; this will include your name, address, email address and telephone number. Place an order for products or services on our website, this will include your name including business name, address, contact details including telephone number and email address. Provide your contact details to us when registering to use or accessing any product or service we provide. Visit or browse our website, this will include information about your website visit or use of our products or services using cookies or similar technologies. We may use your personal data for internal purposes such as auditing, data analysis, and research to improve our products, services, website, and customer communications. We may also use your information if you have contacted us by email or offline with your consent to do so to send important notices, such as communications about purchases and changes to our terms, conditions and policies. Because this information is important and sometimes critical, you may not opt out of receiving these communications. From time to time, we may use your information that has been submitted by yourself with consent to contact you with details about our products and services which we feel may be of interest to you. We or they may wish to contact you for this purpose by telephone, post or email. 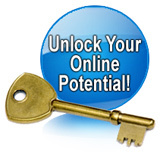 You have the right at any time to stop us from contacting you for marketing purposes. 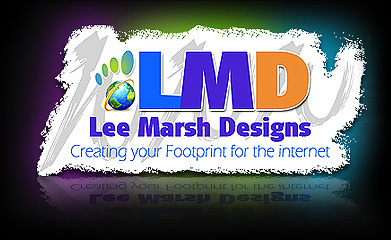 If you wish not to be contacted by us you can send us an email with your request to admin@leemarshdesign.co.uk. We may pass collective information about the use of our website or our products or services to third parties but this will not include information that can be used to identify you personally. If you would like to update your records or see a copy of the information that we hold about you, you can contact us by email at admin@leemarshdesign.co.uk. If you request a copy of your information you will need to pay a statutory fee which is currently £10.